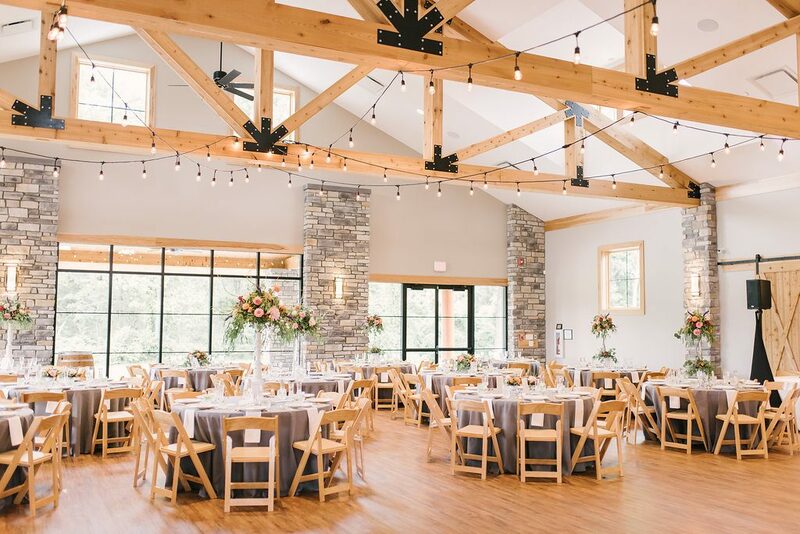 We invite you to learn more about THE SYCAMORE at Mallow Run. 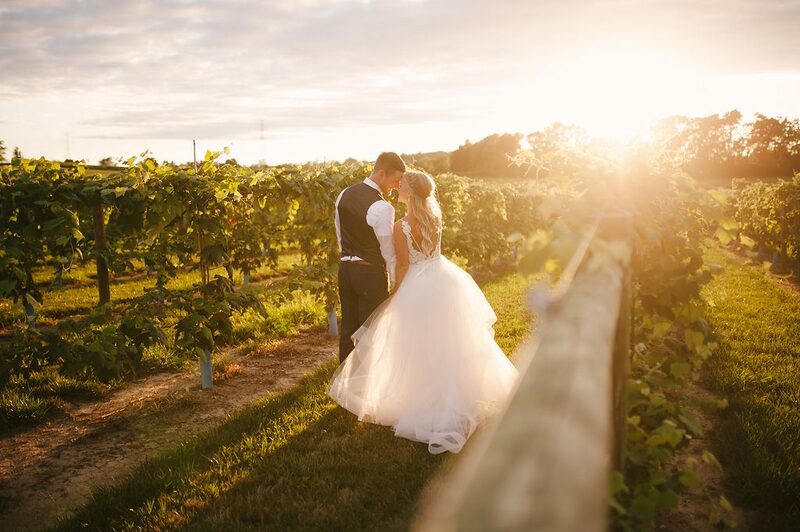 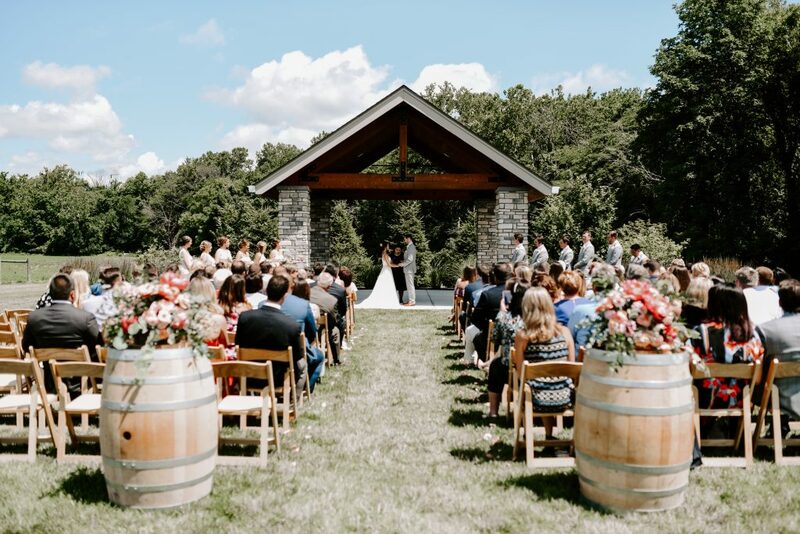 This premier event venue will serve as the perfect setting for your upcoming wedding, party, professional event, fundraiser, or other celebration. 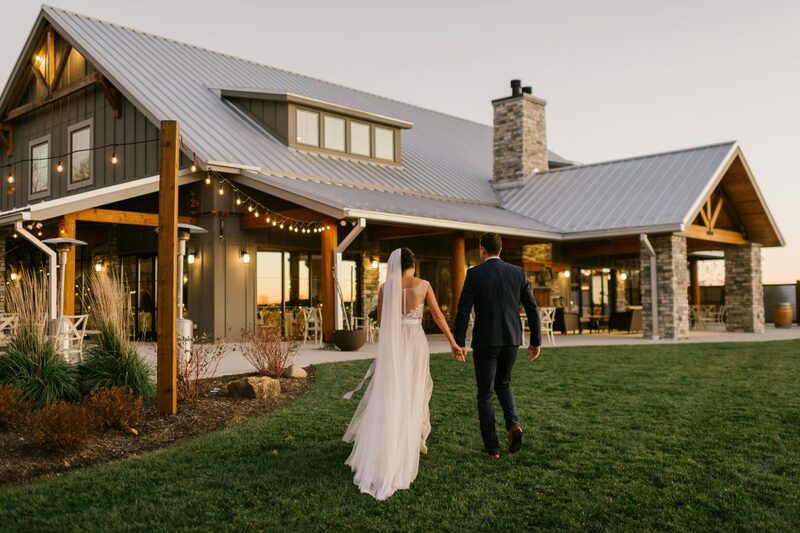 Whether you are expecting 25 guests or over 200; thinking of a rustic, vintage theme or a black tie affair, we at THE SYCAMORE would be honored to be a part of your next special event.